Paroxetine use improved cognitive impairment and reduced inflammation in HIV patients. In a new study, paroxetine use improved cognitive impairment caused by brain nerve-damage inflammation in HIV patients. The study was conducted by researchers at John Hopkins, who assert that it is the first time such benefits have been demonstrated in a controlled study. 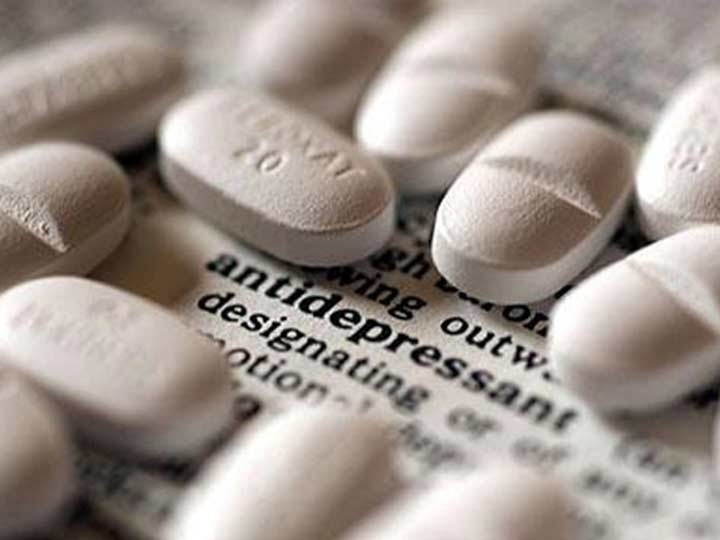 Paroxetine, a selective serotonin reuptake inhibitor (SSRI) antidepressant, and fluconazole, an antifungal, had been shown to prevent neuronal death in rat cells in previous studies. Based on this data, researchers enlisted 45 patients with HIV and cognitive impairment who did not take an SSRI within a month of the study initiation for a 24-week trial. In the study, participants received either paroxetine 20mg daily, fluconazole 100mg twice daily, the same doses of both paroxetine and fluconazole, or placebo. Tests to measure and evaluate psychomotor, motor speed performance, and decision-making were conducted. By carrying out 8 neuropsychological tests, the researchers were able to reach a NPZ8 score, which compares HIV-positive patients’ scores to HIV-negative patients’ scores. The numerical score represents the standard deviation from the mean. Patients given paroxetine alone or in combination with fluconazole improved their NPZ8 test scores by an average of 0.15. Patients not taking paroxetine showed a -0.33 decrease in score on this same measure of cognitive performance. Fluconazole alone showed no cognitive improvements. Patients’ levels of the protein CD163 dropped significantly, from 802 ng/mL at the start of the trial, to 738 ng/mL at the 24-week endpoint. CD163, which measures inflammation, is known to be higher than average in patients with HIV-related neurocognitive disorders. Patients who were not given paroxetine saw an increase in their CD163 levels by an average of almost 400ng/mL over the 24 weeks. Lead author Ned Sacktor, MD, said his work will now focus on larger paroxetine-alone studies to further investigate the possible cognitive benefits to HIV patients. Sacktor N, Skolasky R, Haughey N, Munro C, Moxley R, Steiner J, Nath A, McArthur J. Abstract 146. Paroxetine and Fluconazole Therapy for HAND: A Double-Blind, Placebo-Controlled Trial. Presented at: Conference on Retroviruses and Opportunistic Infections. February 22-25, 2016; Boston.